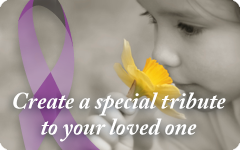 We can provide a modern fleet of funeral vehicles which will comfortably transport family members to the funeral service and leave a lasting impression of respect. There are several manufacturers of the vehicles so please contact us to discuss your requirements. 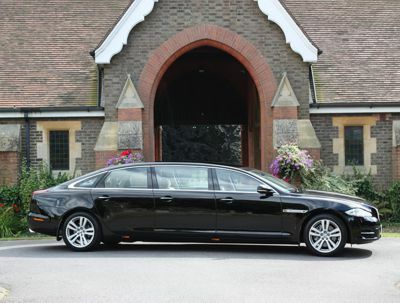 We have a fleet of limousines, including traditional black stretch limousines and 7 seaters available. 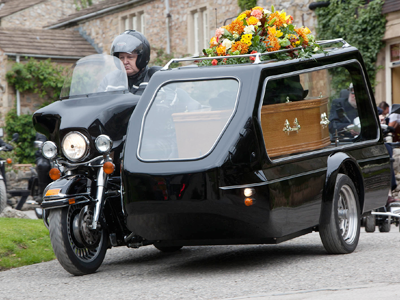 Many families like to symbolise their loved ones hobbies or occupation by selecting an alternative to a traditional hearse in order to reflect this, such as a motorcycle hearse for a biker enthusiast. 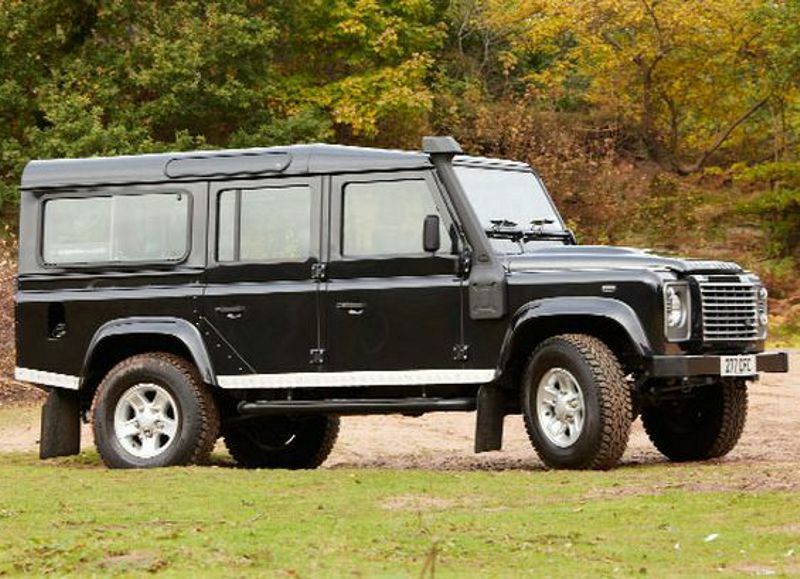 We can now offer the new Land Rover hearse which will be of great benefit to families of Land Rover enthusiasts or those that just loved the whole off road experience, which will enable the family to give their loved one a fitting farewell. 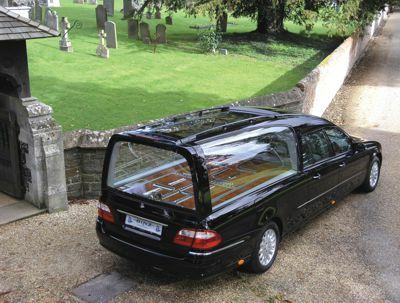 If the recently deceased is a retired member of the fire service, or should you like something different for funeral transport, we can supply a vintage or modern fire engine to carry your loved one on their final journey. 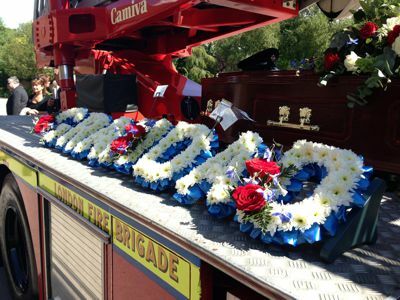 The casket is carried on a specially made platform with rollers, which fits onto the fire engine. 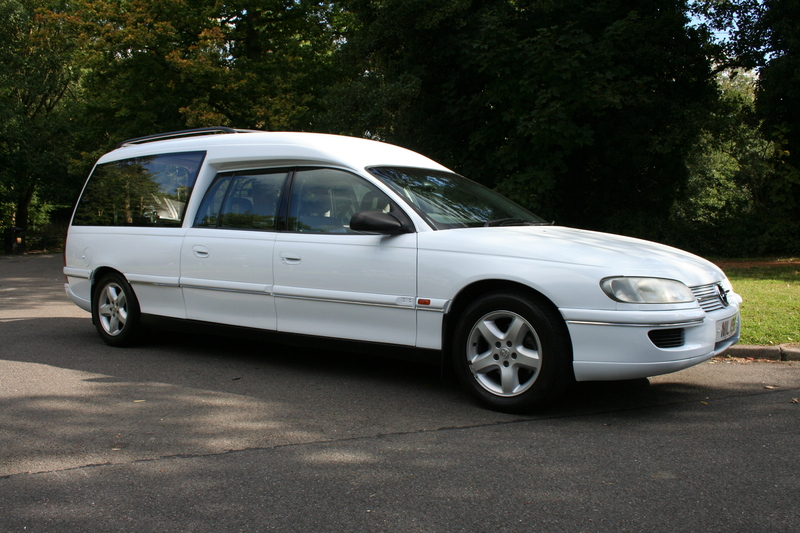 We can now offer a white hearse option as an alternative to the modern black hearse.